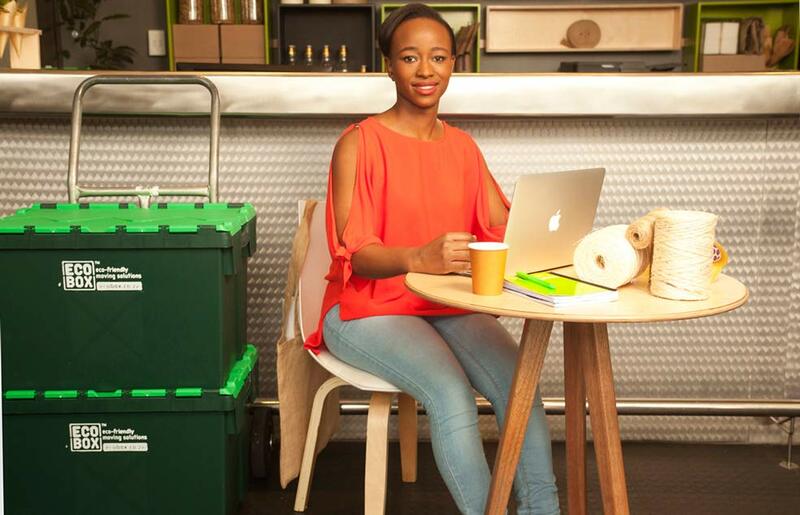 Relocating offices or moving home in Sandton? 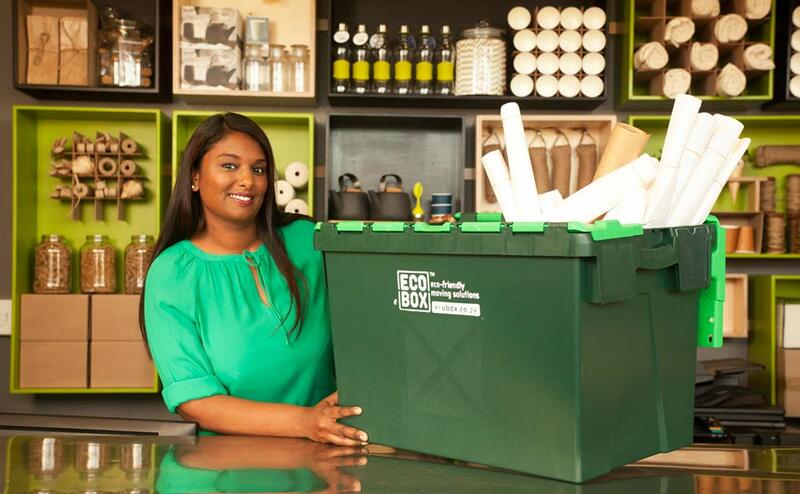 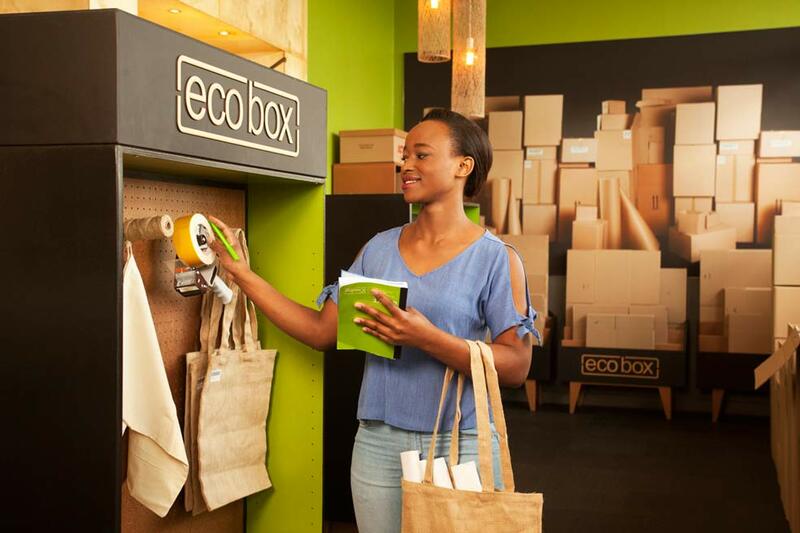 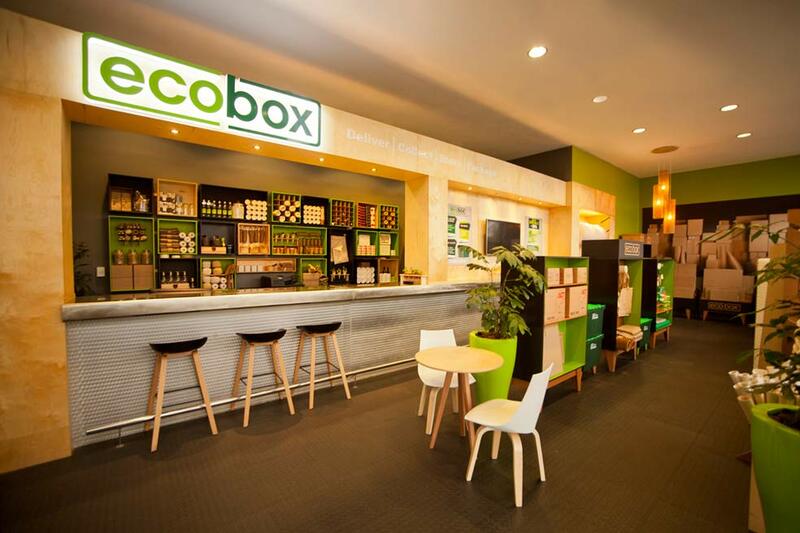 Ecobox makes it super convenient to get Sandton moving supplies. 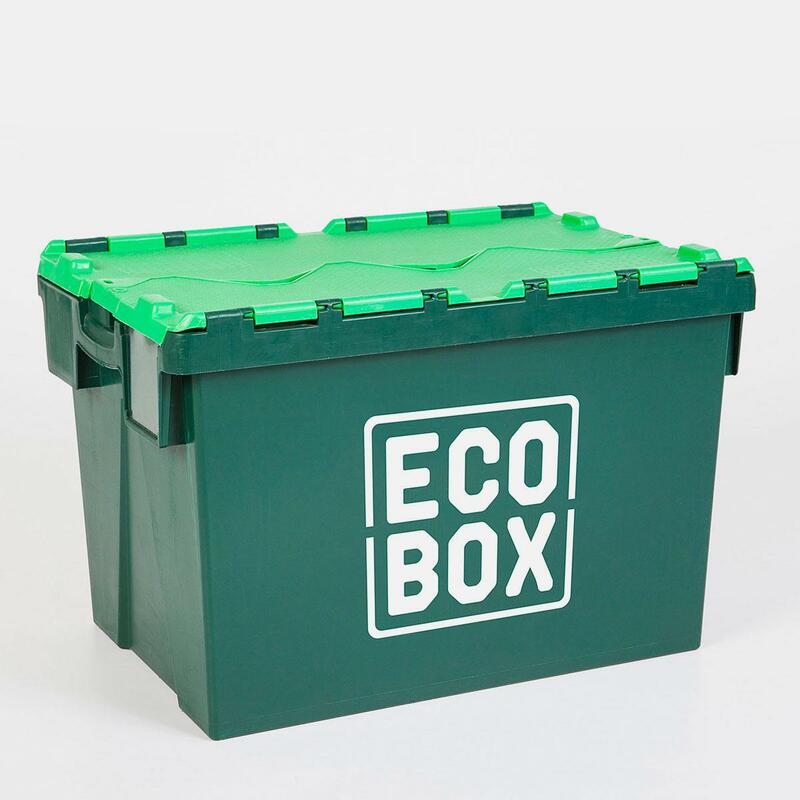 Our affordable moving boxes, including eco-friendly plastic moving boxes for rent and cardboard boxes in a range of sizes, are available from the XtraSpace Wynberg/Sandton branch. 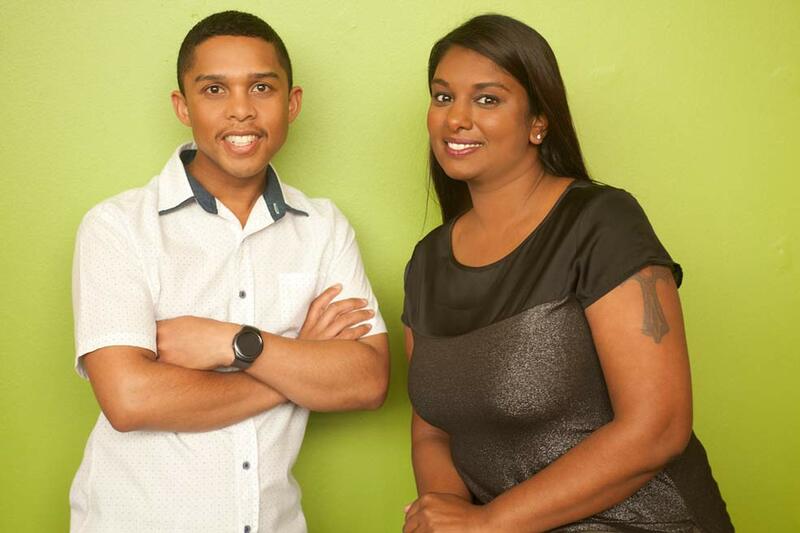 Simply call or visit the branch any time during office hours and friendly staff will assist. 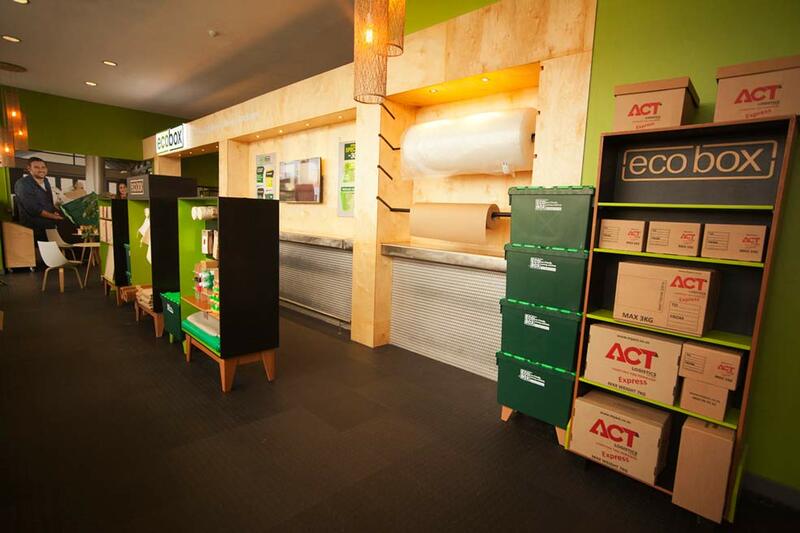 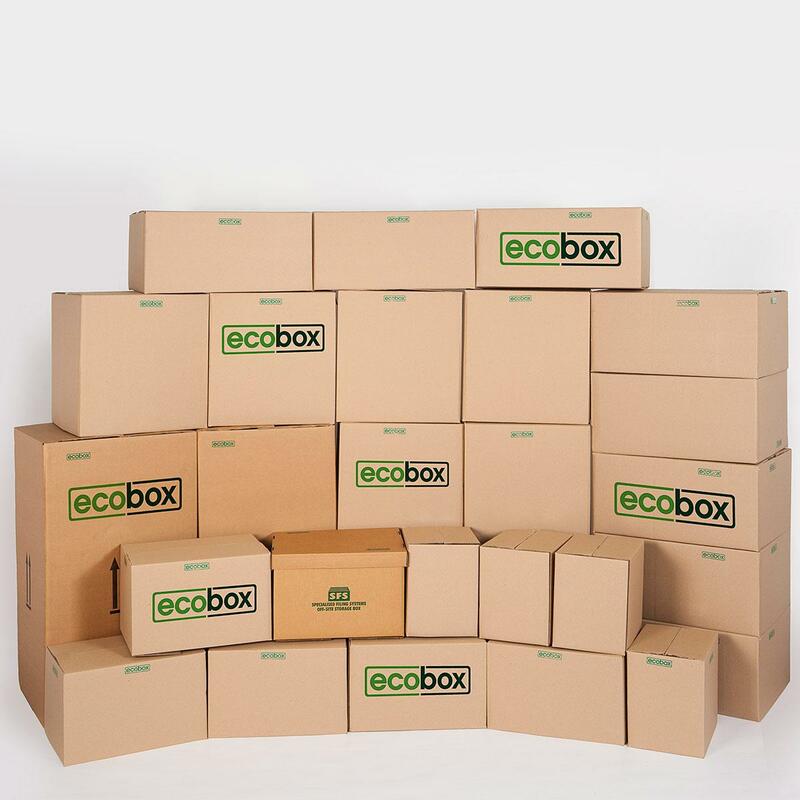 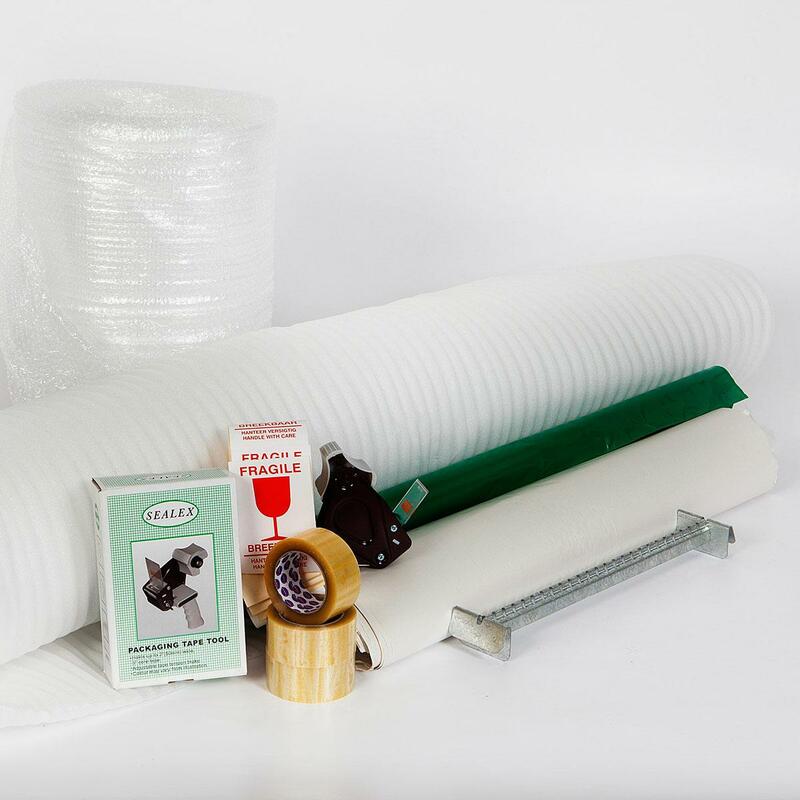 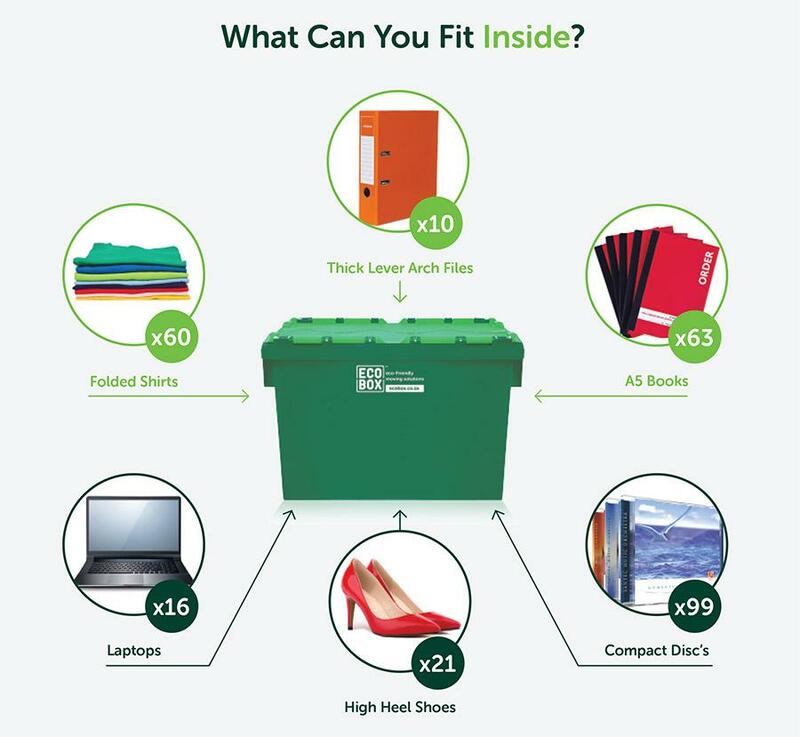 Also at the branch, you can choose from Ecobox’s full range of packing supplies, from packing tape to protective furniture covers and wraps. 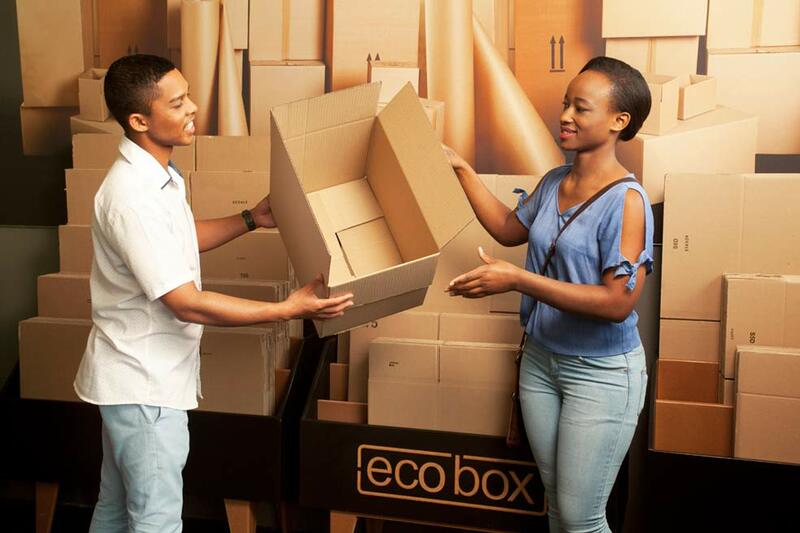 Alternatively, you can rent or buy moving boxes online in Sandton and we’ll deliver them, at a time and place that suits you.